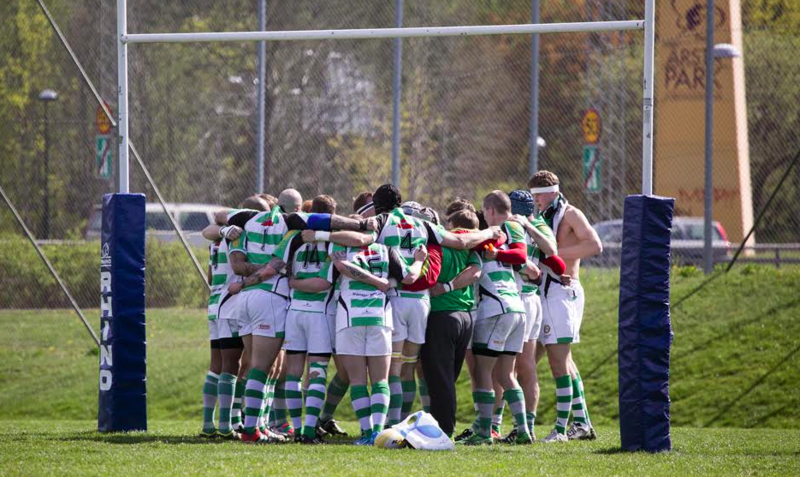 We are a rugby club in southern parts of Stockholm. Our mens team plays in the first division in 15s and on top level in 7s. We train twice a week and play on the weekends. 2019 we also start a womens team. The team will learn how to play rugby during the year and play some training games in the end of the season. We also have a youth section from 9-18 year olds with several teams and coaches. Are you interested in joining a rugby club? Look no further. Hammarby is a welcoming club and during the years we have had players from England, France, NZ, Australia, South Africa and many more countries. We have during the last 20 years helped new players find jobs and accomodation in our busy capital. So don’t hesitate. Contact us or join a training session.